PIERRE, S.D. – The members of Gov. Dennis Daugaard’s Employment Works Task Force were recently announced. The task force was created as part of an initiative to study employing South Dakotans with disabilities. The Employment Works Task Force will meet three to four times between now and early fall and then make recommendations to the Governor toward increasing the number of South Dakotans with disabilities who are employed. The task force will be chaired by Laurie Gill, Secretary of the Department of Human Services. The task force will bring together a broad group, including people with disabilities and their family members, the business community, legislators, representatives of state government, service providers and nonprofit stakeholders. 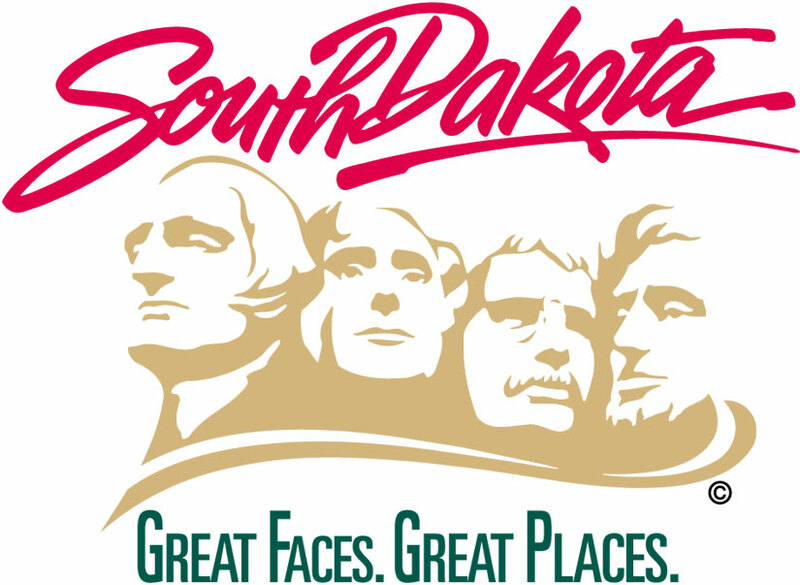 In partnership with its stakeholders, the South Dakota Department of Human Services’ mission is to optimize the quality of life of people with disabilities through the programs and services offered by its divisions. Learn more by visiting the department’s website, dhs.sd.gov, and viewing the 2013 DHS Strategic Plan.